The core of steel wire rope has two types: fiber and steel. The letters IWS or IWR refer to steel core. It is made of one steel wire strand or one steel wire rope. 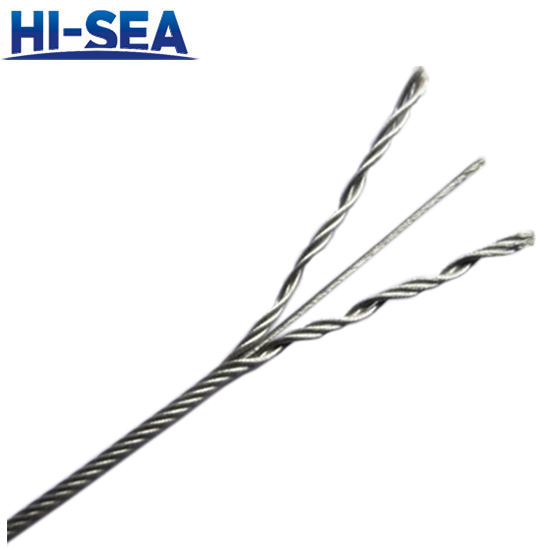 Steel core wire rope is more wear-resistant than fiber core wire rope. It has higher breaking tension and higher service life, so it has relatively lower flexibility than fiber core. 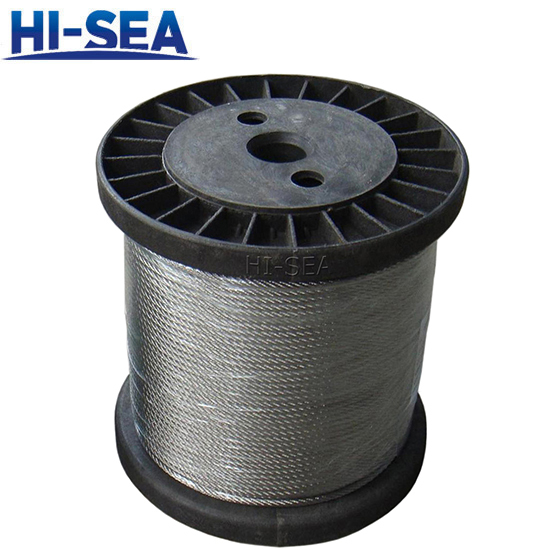 Generally speaking, the steel core wire rope is applicable to crane or windlass.